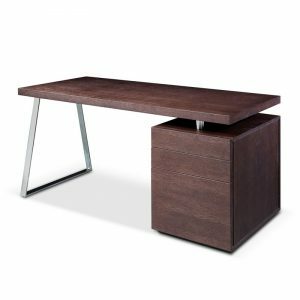 Stylish and practical, the Tesla computer desk is the perfect addition to your modern home or office ambiance. 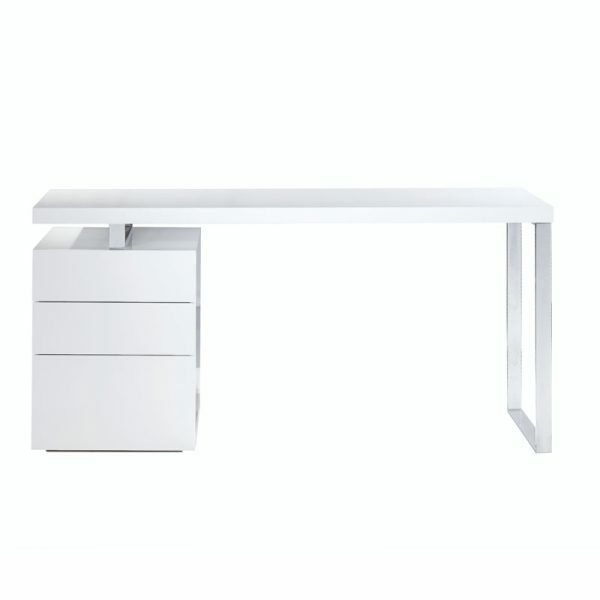 This contemporary piece offers exceptional convenience and unparalleled durability. Three drawers to conveniently store your documents and supplies, open leg room and ample surface for your workspace.